I don’t post here nearly enough. 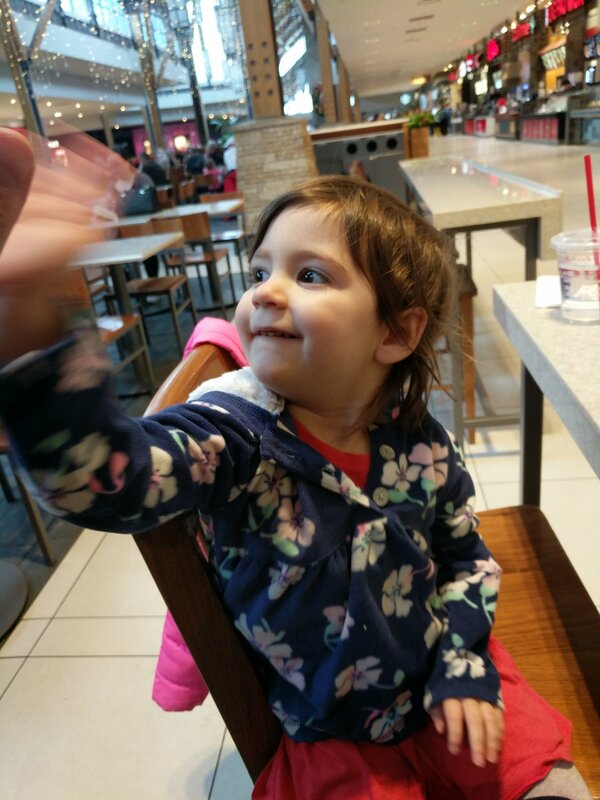 But I went to lunch with my little girl again today, and I just can’t help think how smart and cute she is. 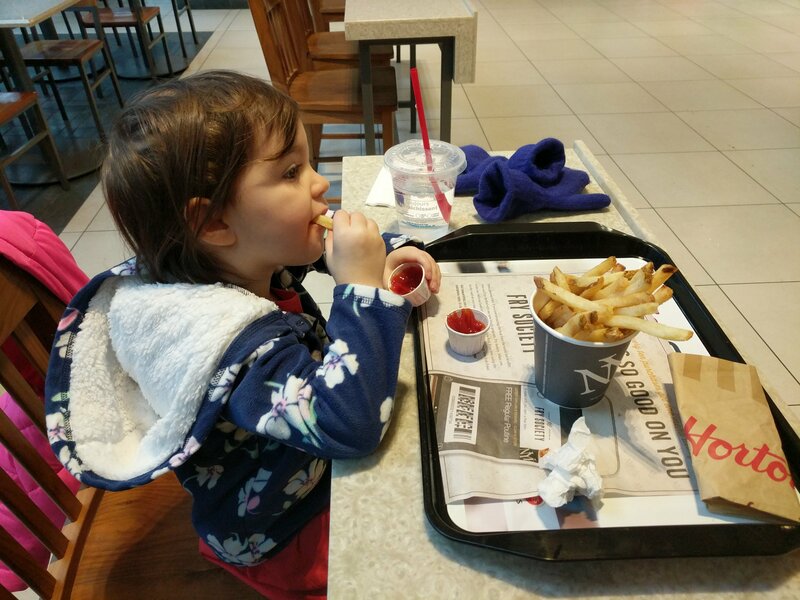 Posted in Food, Personal, RandomTagged amelia, child, daddy daughter, Food, Fun, kid, lunch, smartBookmark the permalink.